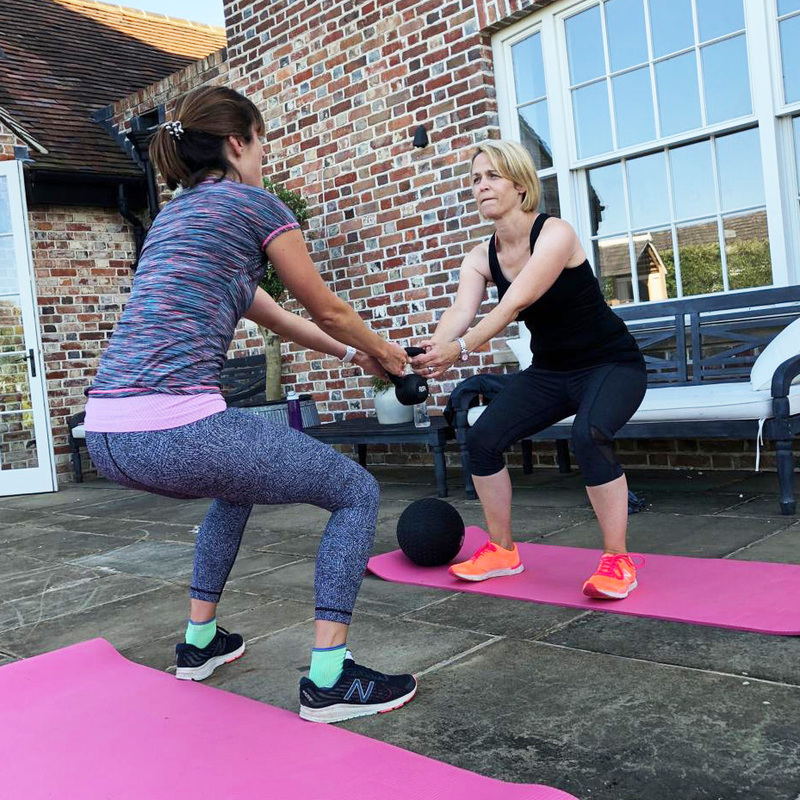 The NEW Ottilie fitness programmes are led by local fitness expert Ed Knowles. “Over the past 9 years of being a personal trainer, I’ve competed in triathlons, off road obstacle races, long distance events including a marathon and team events both endurance and strength based. I’ve been able to increase my knowledge base to make myself a better personal trainer so I can help guide and coach others towards achieving their goals. Fitness and exercise play a huge part in keeping us happy, healthy and strong and I’ve seen first hand how exercise can change lives. I’m a firm believer that we should all try to be the best version of ourselves and staying active is a large piece in that puzzle. Everyone exercises for different reasons and exercise truly is for everyone”. Spaces are limited to 12 per class email now to reserve your space so you don’t miss out!